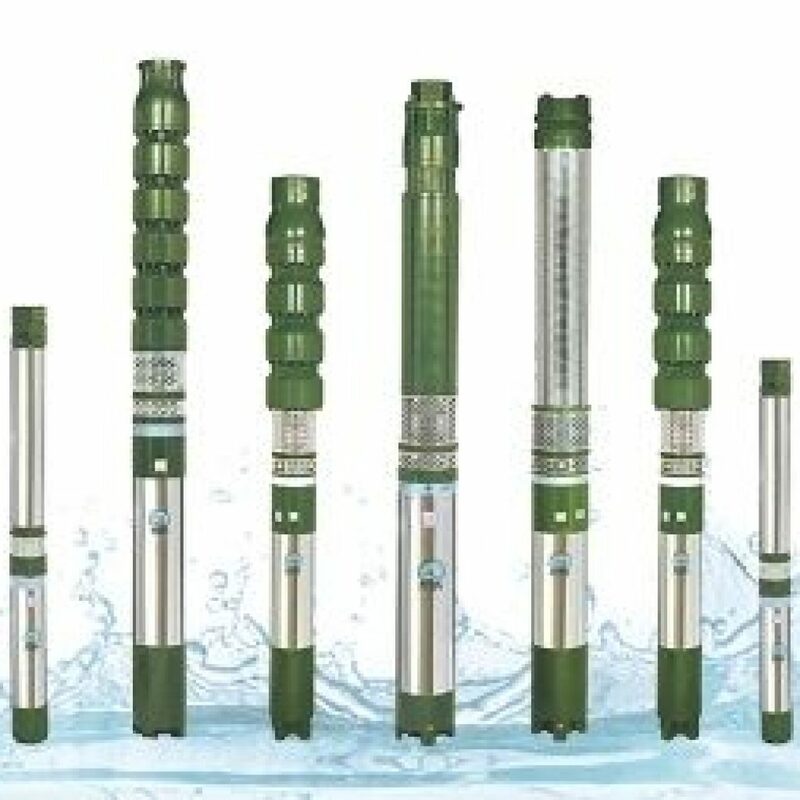 MAK Pump Industries, provide the wide range of Submersible Pump set. Submersible pump set is centrifugal type of pump which pumps out the liquid from the bored hole or well. Further the pump is coupled with an electric motor. The outline of the pump and motor is cylindrical which makes it easy to be fitted in drilled bore in the earth. Moreover the pump remains dipped in the well water, owing to which there will not be any suction trouble. The offered Submersible pump is used for continuous discharge of water in quantity as well as for high heads. The operating principle is that of multistage centrifugal pumps. Our Submersible Pump Sets are specially designed and developed with the latest technology. We are having a well developed widespread manufacturing set up to meet any market demand in providing water lifting solution, to change today for better tomorrow. We with vigorous team efforts actively provide and sustain technical solution to help them to increase productivity, and reduce costs and minimize risks. We are being an ISO 9001:2008 certified organization, we are following the stern quality checking process at each and every stages of manufacturing process to make sure the delivery of flawless products. 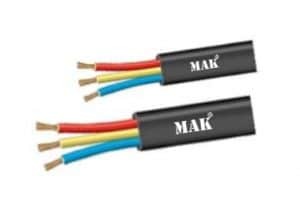 MAK Pump Industries is an ISO: 9001:2008 certified company manufacturing BIS certified Products with reasonable and affordable price in the market. We have derived a system to measure the customer’s satisfaction level at regular interval. We take the utmost care of the pumps during pumping test as it is essential for obtaining high-quality test results. We offer an extensive assortment of submersible pumps and pump accessories for many different applications. We maintain the maximum quality of standards.We are determined to frequently advance our pumps’ design & performance through research & development, directed in part by customer opportunity and feedback. 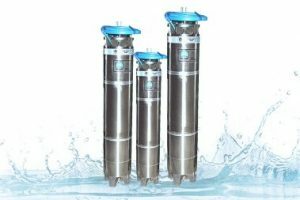 Our Submersible Pumps each are designed for one or more applications. To improve the energy efficiency in your water supply system up to 50%, than take a closer look at the SP System- a complete solution with all components designed to work perfectly together. Whether you work with irrigation or water supply, a complete SP submersible system consisting of pump, motor, frequency drive and monitoring is more than likely to optimize system presentation and grant significant energy savings. 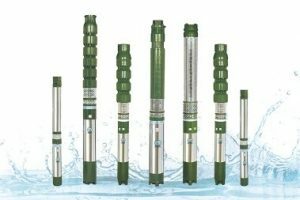 Submersible Pump Sets: Submersible pump set is centrifugal type of pump which pumps out the liquid from the bored hole or well. Openwell Submersible Pump: Openwell submersible pump is made of silicon stamping and copper rotor which are the best in its standard and it makes submersible pump more energy efficient. Submersible Cables: A submersiblepump cable is a dedicated product to be used for a submersible pump in a deep well, or in similarly harsh conditions. 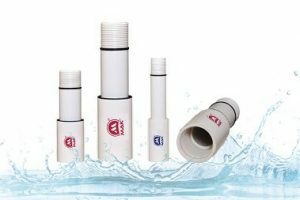 UPVC Column Pipes: UPVC Column Pipeshas lots of chemical resistance across its operating temperature range, with a broad of operating pressures. Self Priming Pump Sets: A pump is situated above the liquid level such as on top of a tank then the pump needs to self prime to draw the liquid in to the inlet. Submersible Motors: Submersible motors are built using advanced technology and components of superior quality that they ensure good mechanical strength and excellent electrical reliability. 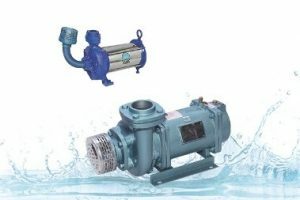 Domestic Submersible Pumps: A pump owing to unique hydraulic design of volute, these domestic pumps are efficient to save energy and produce high discharge of water. Now a day the need of the water is being increased for various uses. 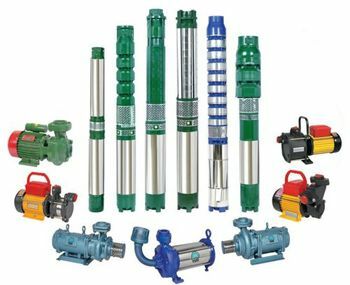 To acquire water from its resources submersible pumps are utilized in most of the fields, and their demand in the market is also increasing. 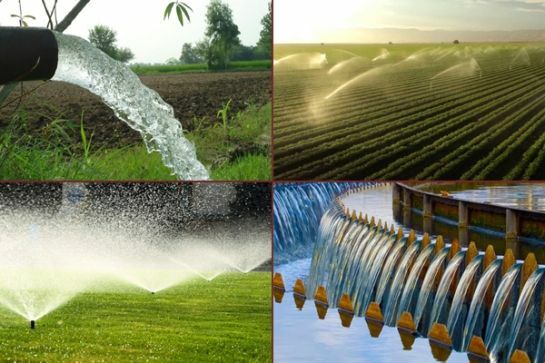 India being rich in agricultural resources, the demand of the Submersible Pump Set in areas of irrigation is required. 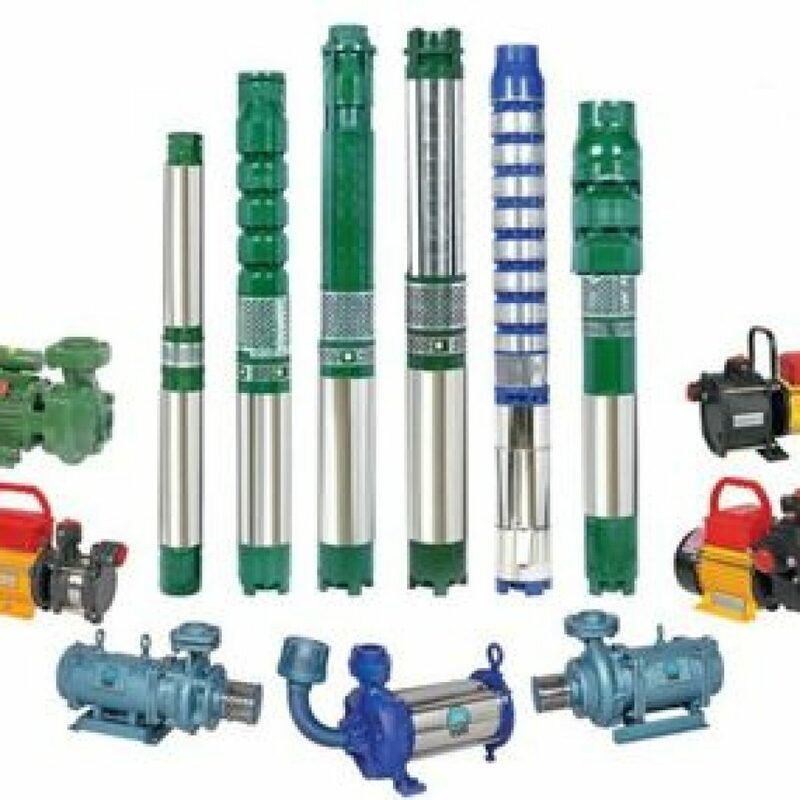 We are well-known in the brand name MAK Pumps for manufacturing, supplying, and exporting of Submersible Pump Set. With the help of the expert engineers these pumps are quality checked before the delivery of the product to the clients. We believe in knowledge and comprehensive design capabilities being the core proficiency of our organization. With the help of research and development team which comprises dedicated professionals is constantly developing technology to meet the new challenges. 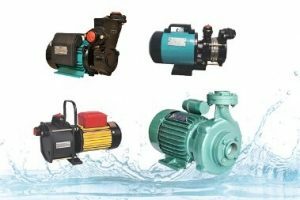 At MAK Pumps provides a huge range of solutions in many areas with its array of world class, cost effective, and energy efficient pumps. Domestic: Our offered pumps are ideal for homes to preserve water pressure in taps and for general applications like watering for gardens and fountains. Agriculture: The pumps used for agriculture are easily meet varied agricultural needs, it drip irrigation, agricultural sprinkler systems or in the watering of fields. Industrial: The industrial pumps are used in industries for a variety of purposes that include cutting and grinding, fire-fighting, managing sewage, heating and cooling of systems etc. Commercial Building Sector: Our pumps are a major force in places like hotels, corporate, malls etc. where heavy pressure and boosting is required. Our supplied pumps are having the latest digital technology for Cooling, Heating, Waste water management etc. Solar: We are having a huge range of solar pumps between 1HP to 100HP that are simple and easy to operate. Sewage and Drainage: Our offered pumps are widely used in the domestic, industrial as well as in other sectors for managing sewage in the water treatment plant.